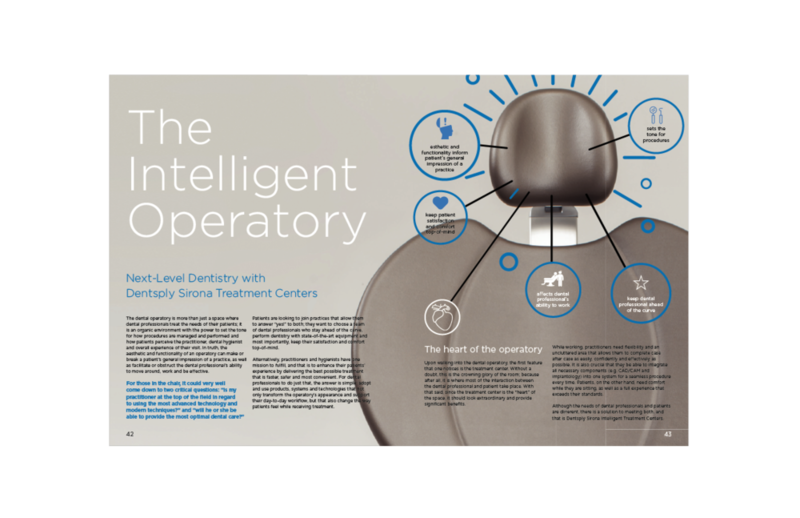 Dentsply Sirona World is the dental industry’s premiere educational and networking event hosted by global industry leader Dentsply Sirona. The event is highlighted with a major trade show, educational sessions, guest speakers and incredible entertainment. 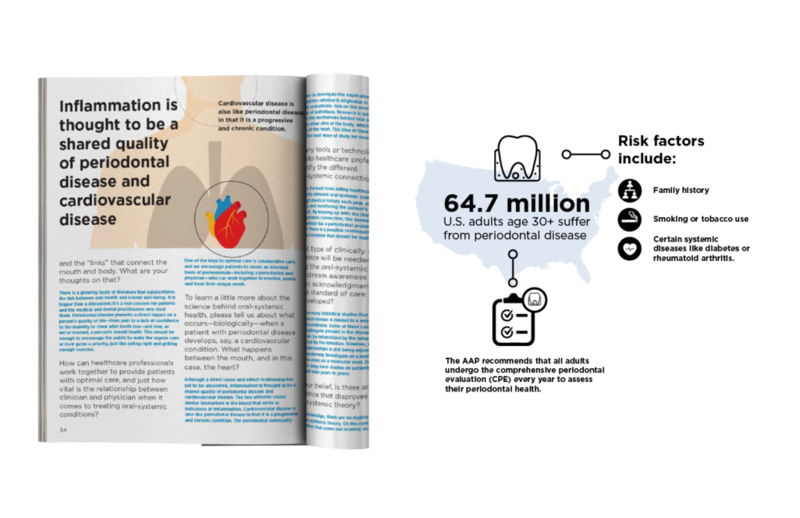 Dentsply Sirona World Magazine is a biannual publication that brings awareness to the dental professional community about the annual Dentsply Sirona World event as well as rising industry topics such as clinical trends, the patient-doctor relationship, practice management, and the latest dental technology. Read the latest issue of DS World here.